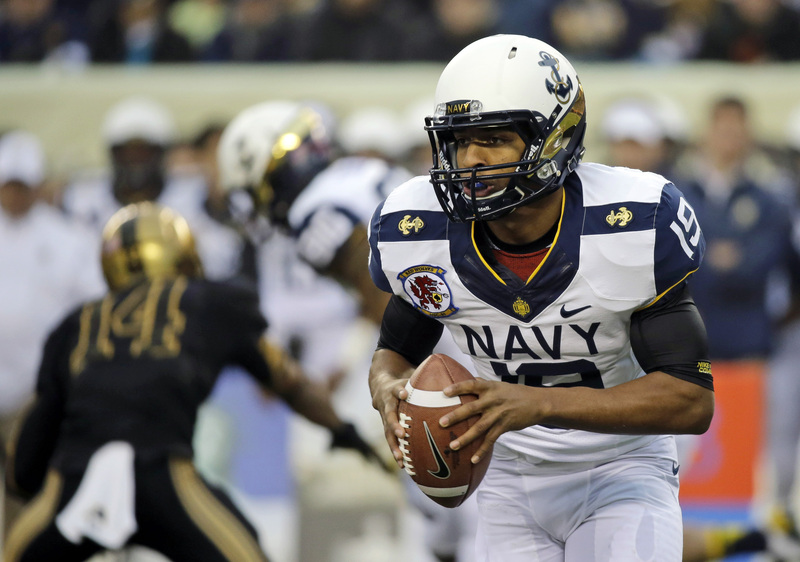 PHILADELPHIA Keenan Reynolds extended Navy's dominance against Army, scoring the winning touchdown late in the fourth quarter in a 17-13 victory in the 113th rivalry game Saturday. Navy (8-4) won the Commander-in-Chief's Trophy awarded to the team with the best record in games among the three service academies. Army and Navy each beat Air Force, putting the prestigious trophy up for grabs in the regular-season finale for the first time since 2005. Army (2-10) hasn't hoisted the CIC trophy since 1996. The Black Knights came close, but Navy recovered a late fumble, and Reynolds' 8-yard rushing score made it 17-13.